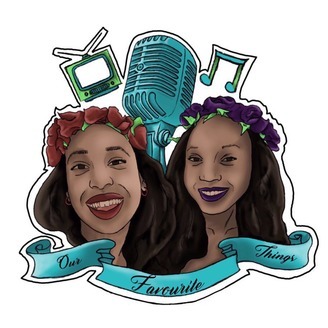 There's a podcast for everything these days, this one is for a few of our favourite things. 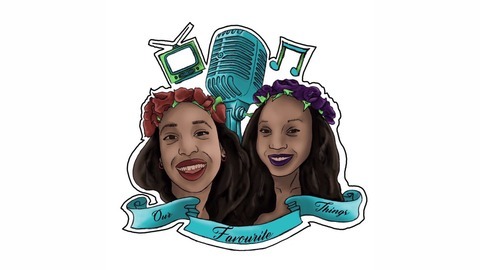 Listen in for weekly recaps of our favourite shows as well as chit-chat on everything else from music to books and…more TV! Hosted by Mofi & Tiese.